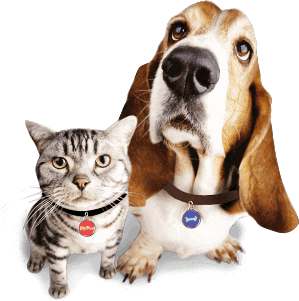 Pet-Tags has been servicing customers around the world for more than ten years. 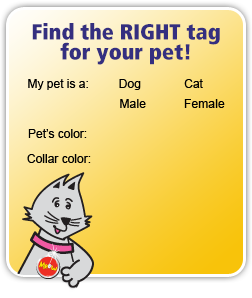 Our tags can be found on more than 2 million satisfied cats and dogs in over 75 countries, from the USA to Iceland to Fiji! We are continually updating our range of tags. 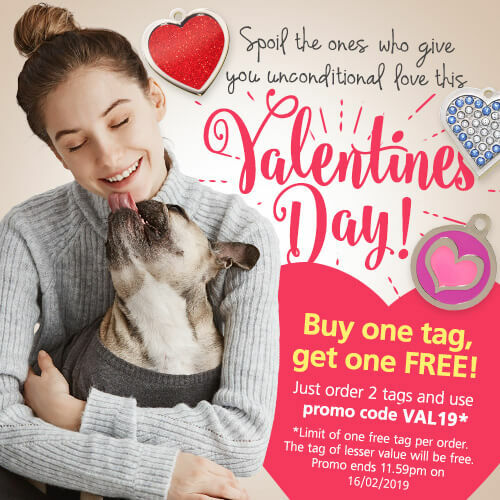 We have a choice of over 200 tag options now available including stylish fashion tags, colorful designer tags, reflective glitter tags, aluminium tags and brass, nickel & stainless steel along with our stunning Bling range which is sure to appeal to the truly pampered pet!